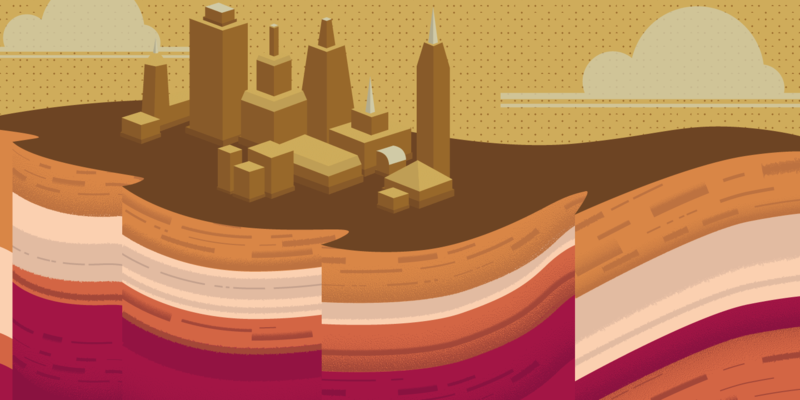 What Is Geotechnical Engineering, and Why Is It Crucial for Infrastructure? 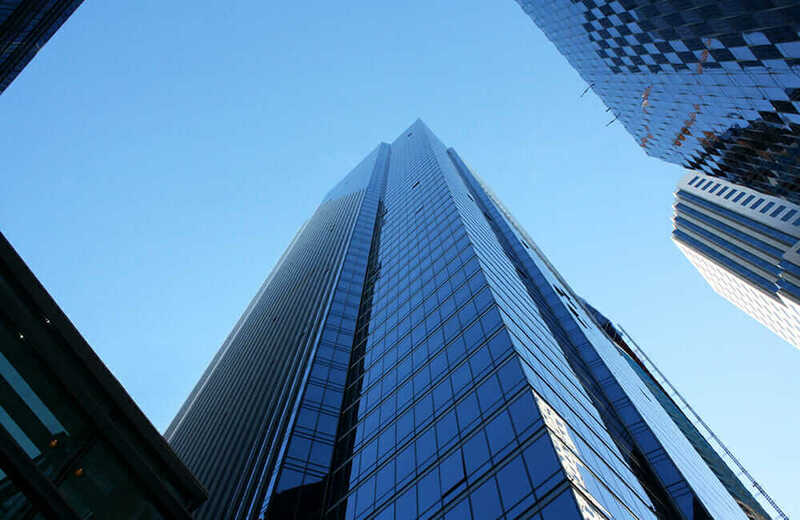 San Francisco’s sinking, leaning Millennium Tower is one of the latest and flashiest examples of a common challenge in large infrastructure design and construction: subsurface geotechnical analysis. There have been a lot of questions, blame, and speculation swirling around the tower’s settlement: What enabled such an expensive structure to sink 16 inches in seven years? Was it because the developers built an inadequate foundation? Or was it caused by the dewatering of the Transbay Transit Center site next door? The Millennium Tower in San Francisco. Courtesy Brandon Au. The Millennium homeowners association recently launched an investigation—with help from geotechnical engineers—to determine the cause. Such a high-profile case begs the question for many: What is geotechnical engineering, and why is it so crucial? According to the International Society for Soil Mechanics and Geotechnical Engineering, “anything that is not supported by soil or rock either floats, flies, or falls down.” And as stated by the National Economic Development Office’s longstanding “Faster Building for Commerce” report, more than a third of over-budget construction projects cite unexpected subsurface conditions as a major contributing factor. But with their analyses of rock and soil mechanics, geotechnical engineers can prevent major construction issues or worse—catastrophes. Fortunately, advanced building information modeling (BIM) integration is poised to make geotechnical information a key factor in the early stages of infrastructure design. “Basically, we’re trying to make the existing wealth of geotechnical data more accessible to designers, earlier in the design process,” says Dr. Roger Chandler, managing director and co-founder of Keynetix, a UK-based consulting firm focused on geotechnical and geoenvironmental data management. A visualization of the cable car with subsurface layers, including a cross section of the tunnels through the cable-car terminal building and the piles extending below. Various color layers represent the geology strata, and the two color-banded cylinders are representations of boreholes. Courtesy Transport for London/Atkins. Morin and Chandler are saying, in effect, that there is substantial “buried treasure” in and around construction sites—in the form of expensive geotechnical data that’s already been gathered—and all that’s needed now is better treasure maps. For obvious reasons, early use of 3D CAD techniques focused on buildings—the “B” in BIM. Buildings, bridges, tunnels, dams, and other infrastructure are relatively easy to see and measure, and not terribly difficult to construct as models. They’re the visible part of the infrastructure iceberg. But like icebergs, aboveground infrastructure rests on a massive substructure of utility lines, foundations, drainage structures, and soil. As BIM matures, more of these critical underground assets and challenges are being incorporated into model-based design. 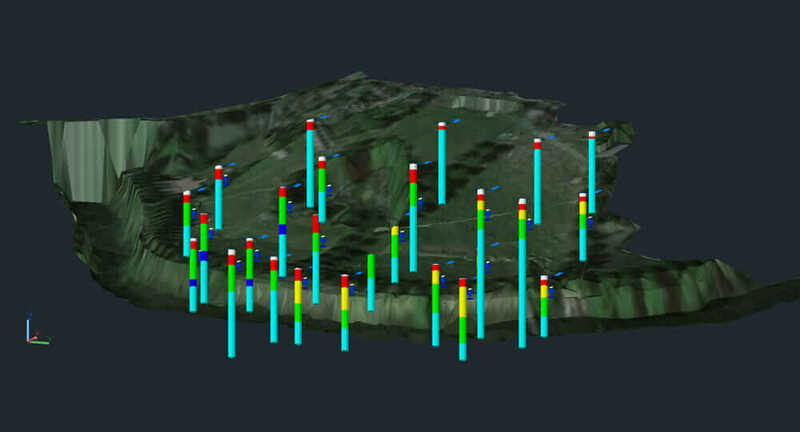 It’s no longer remarkable, for example, to have accurate visualizations of underground utilities included in design-phase modeling, or even in preliminary models. Keynetix is working at the current frontier of BIM software, with the visualization of subsurface data provided primarily by potentially deep, expensive boreholes. Transport for London’s proposed new Silvertown Tunnel is a beneficiary of their work. The visualization showed some major potential site constraints, including pylon foundations on both north and south banks of the Emirates Air Line cable car, the old Royal Victoria Dock (now partly filled in), foundations of several demolished warehouses, and a demolished gasworks utility with known soil contaminations. 1. Collation of All Available Geotechnical Data. This included gathering in-house data from previous Atkins projects in relatively inaccessible formats (such as PDF reports), and also identifying and incorporating data from historical and public sources, like old maps and plans. One goal of this phase was to put geotechnical data into already existing formats. Visualization of boreholes with water strikes using Autodesk Navisworks, with data coming from HoleBASE SI and AutoCAD Civil 3D. Courtesy Transport for London/Atkins. 2. Presentation of Geotechnical Data in Easily Understood Visualizations. The important innovation here was a comprehensive BIM that showed all known existing subsurface features. Autodesk AutoCAD Civil 3D was used to model and visualize existing cable-car foundations in conjunction with model data for the demolished gasworks foundations, warehouses, piers, and an old dock entrance. 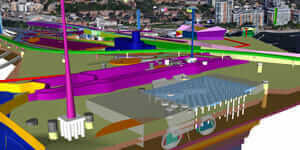 Compiled with the proposed tunnel alignment and other planned structures relating to the tunnel, the information was shared with other team members using Autodesk Navisworks. 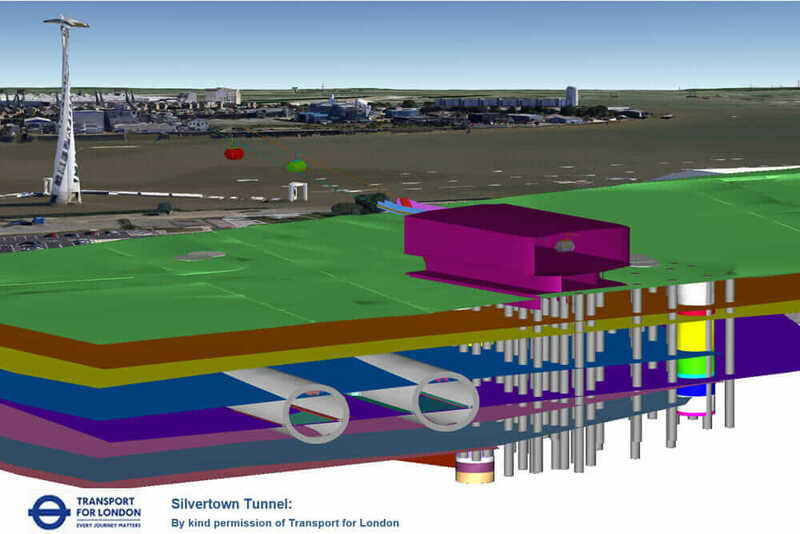 Keynetix’s geotechnical data-management software made a tangible contribution to the preliminary design of the Silvertown Tunnel. Most notably, Atkins designers were able to determine strategic placements for just three new boreholes as opposed to, potentially, dozens. Given the costs of geotechnical analysis in densely developed areas, the subsurface BIM proved to be an invaluable treasure map—with no sinking surprises.